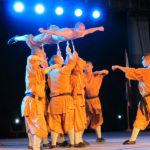 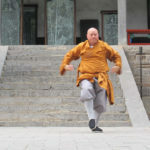 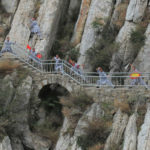 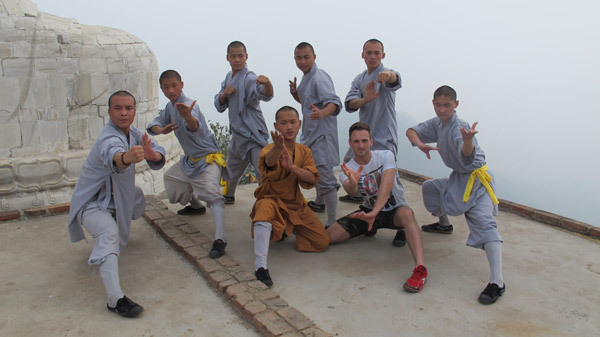 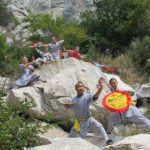 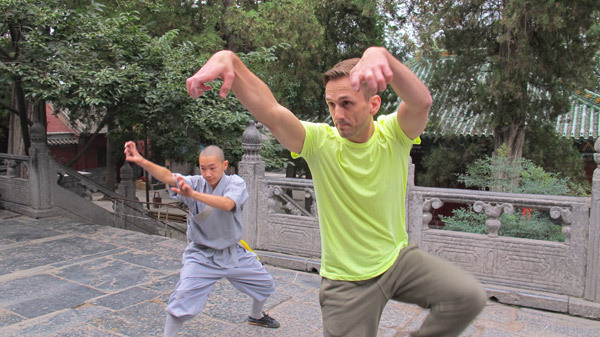 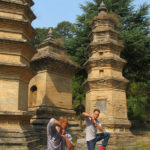 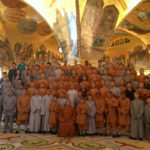 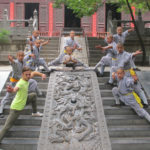 American Kung fu practitioner, Adam McArthur follows the head monk of the world famous Shaolin Temple, and his disciples, the Warrior Monks, on a world tour. 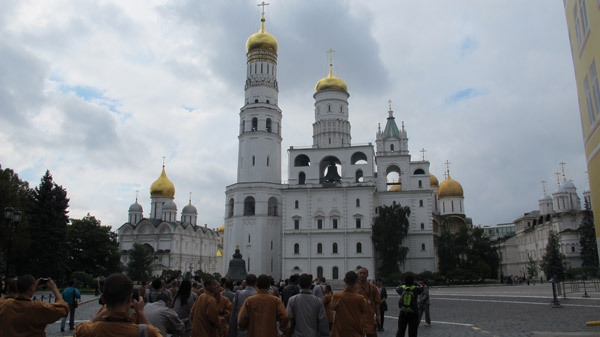 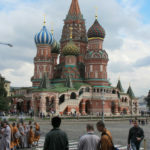 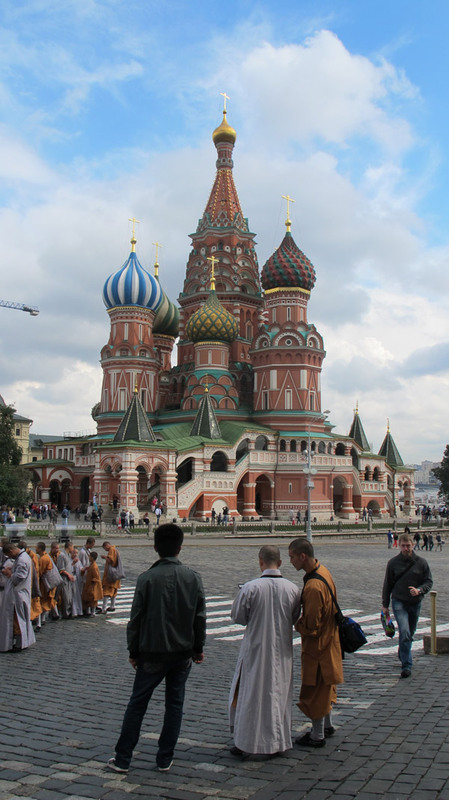 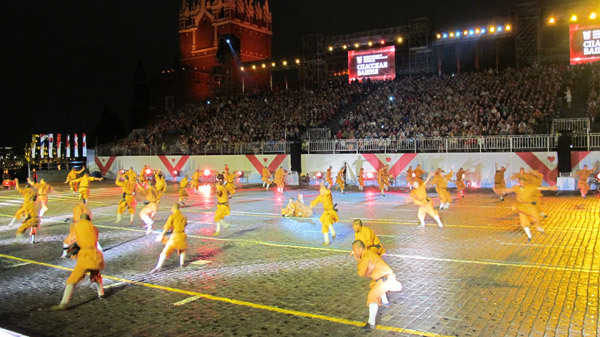 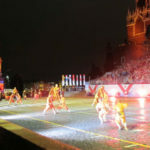 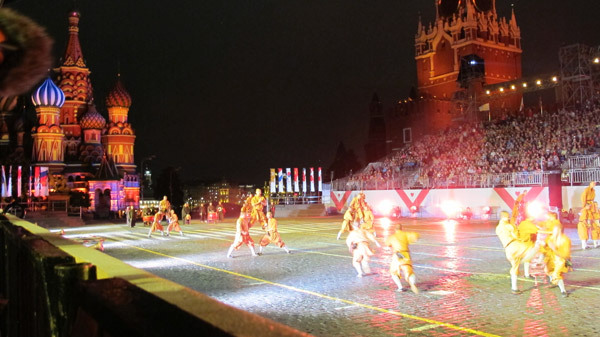 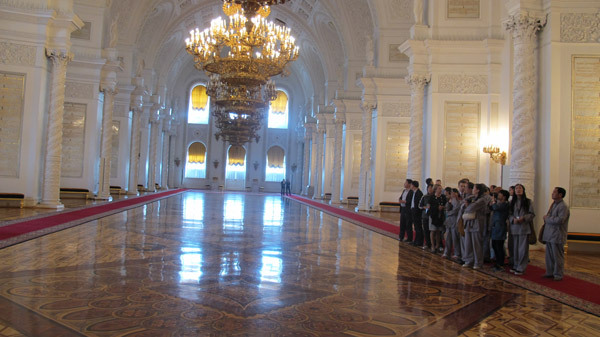 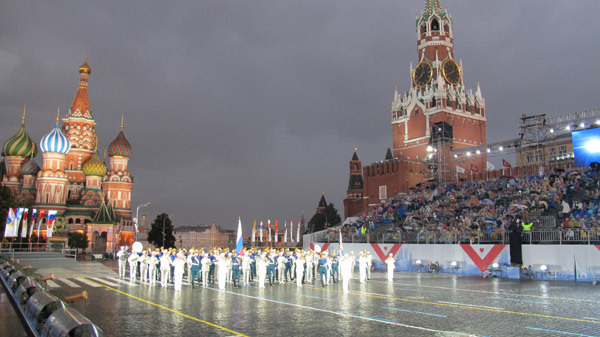 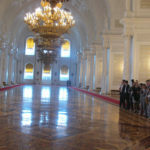 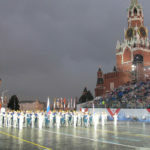 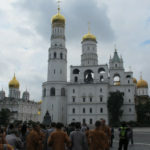 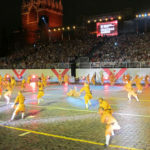 Adam’s first stop is Moscow, Russia where the Warrior Monks perform in the Red Square. 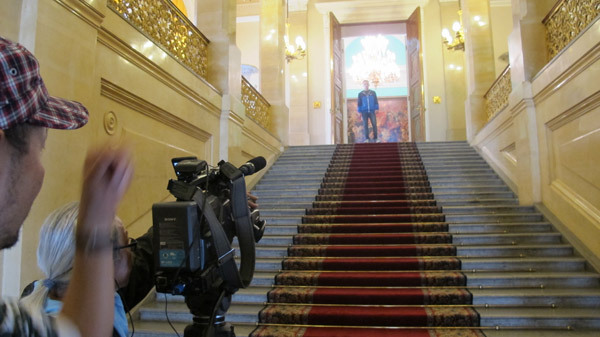 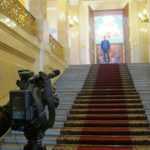 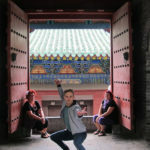 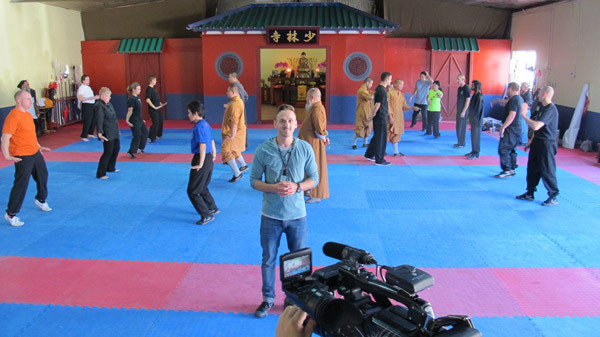 He also gets a chance to practice kung fu with Russian Shaolin disciples at The Shaolin Culture Center in Moscow. 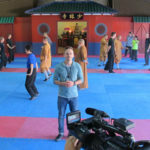 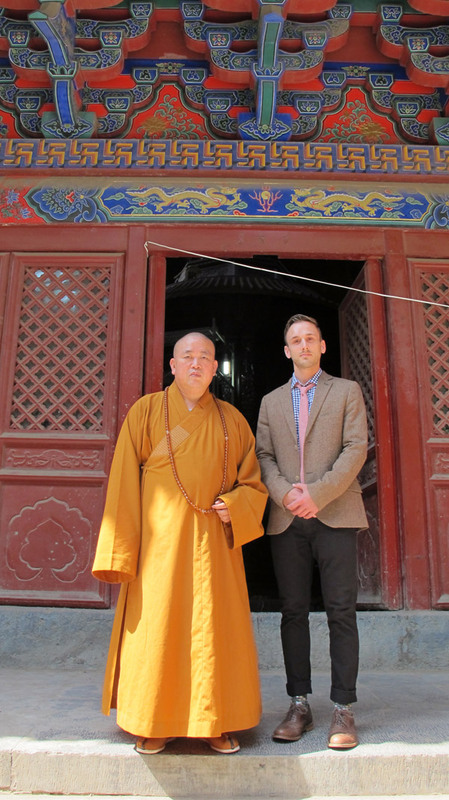 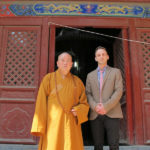 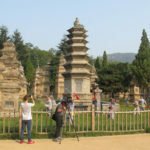 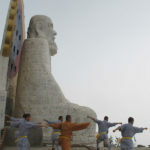 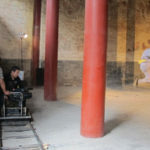 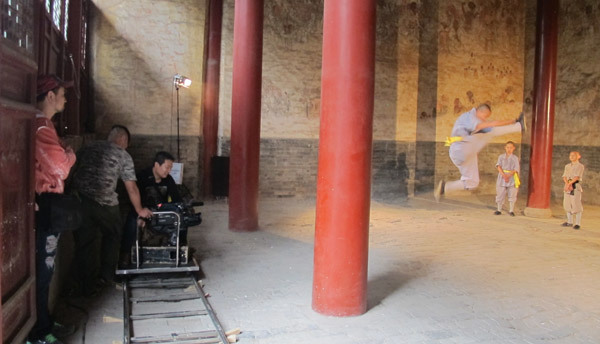 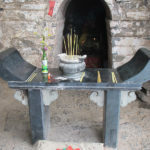 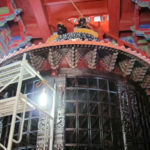 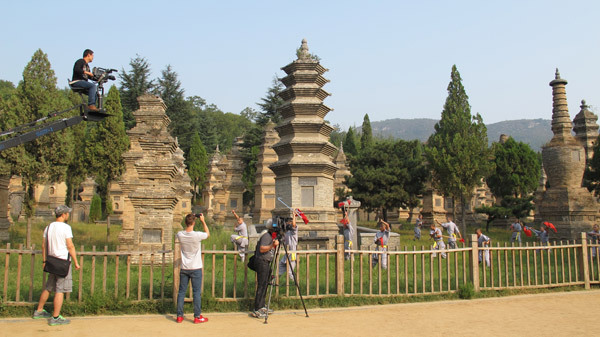 In the “mecca” of martial arts, The Shaolin Temple in Henan, China, Adam gets an exclusive interview with the head monk, Shi Yongxin. 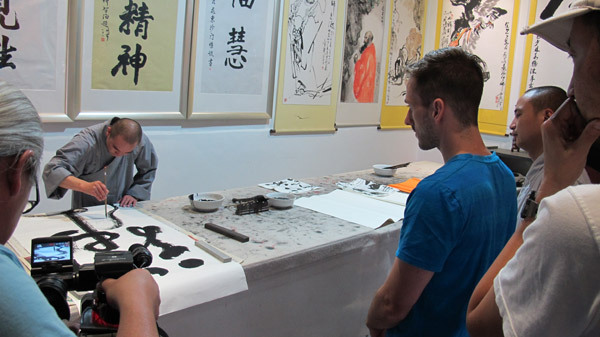 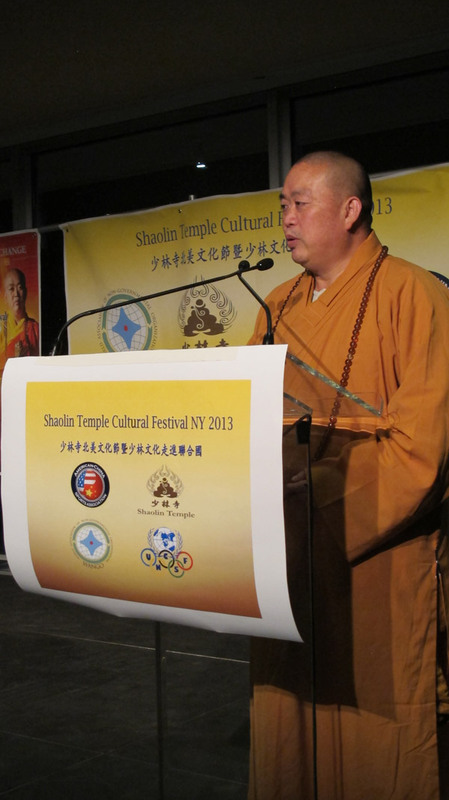 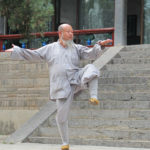 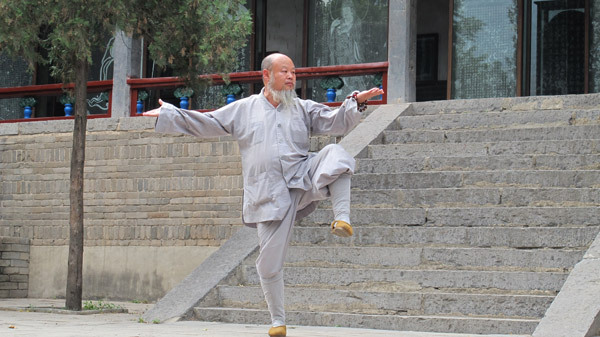 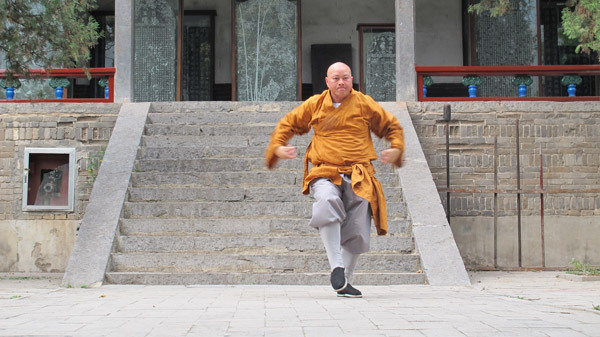 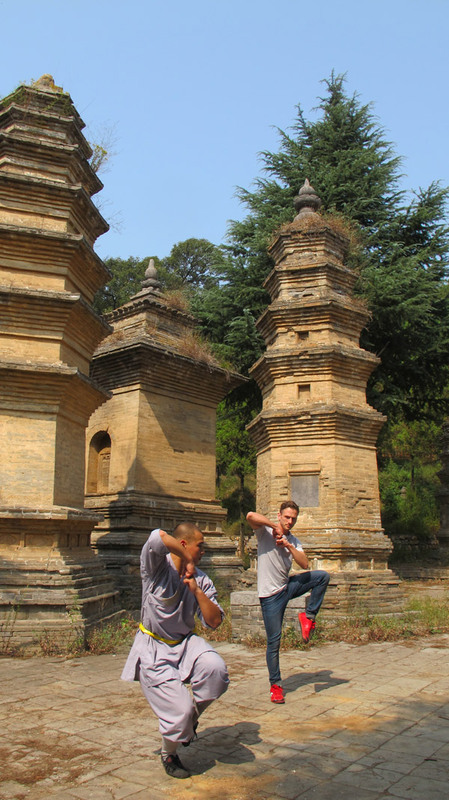 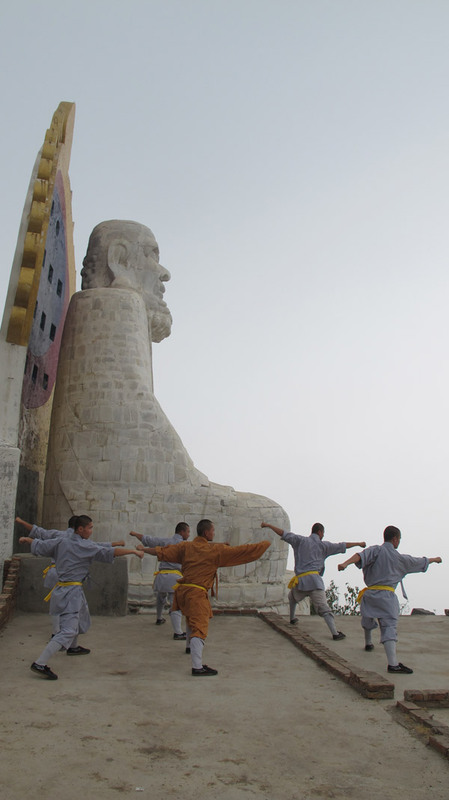 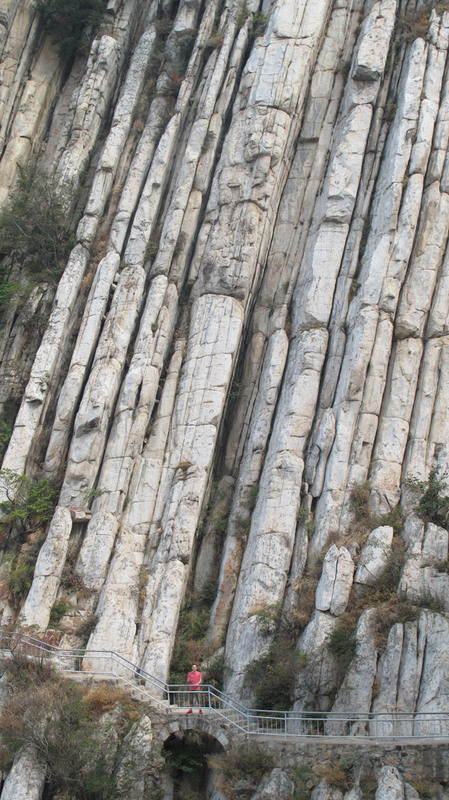 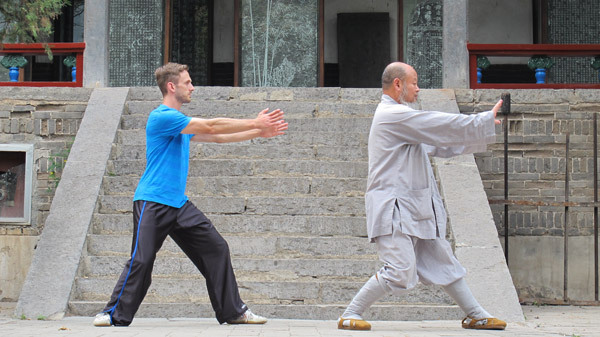 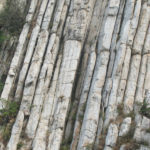 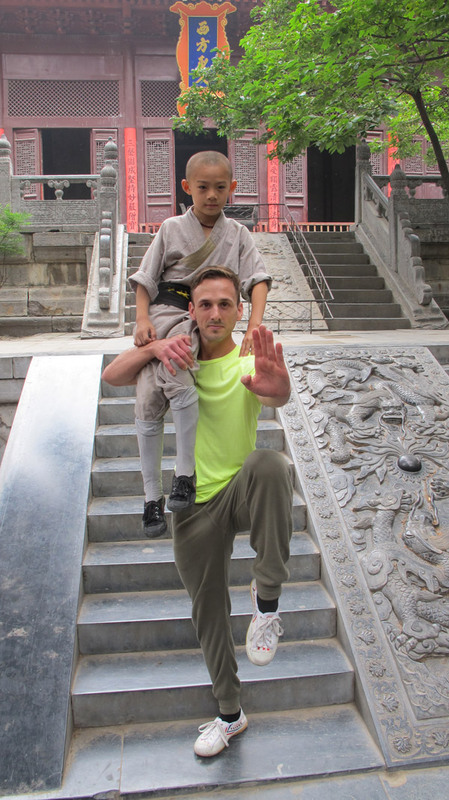 He learns the nature of Shaolin spirit and gains insights into Shaolin kung fu’s future. 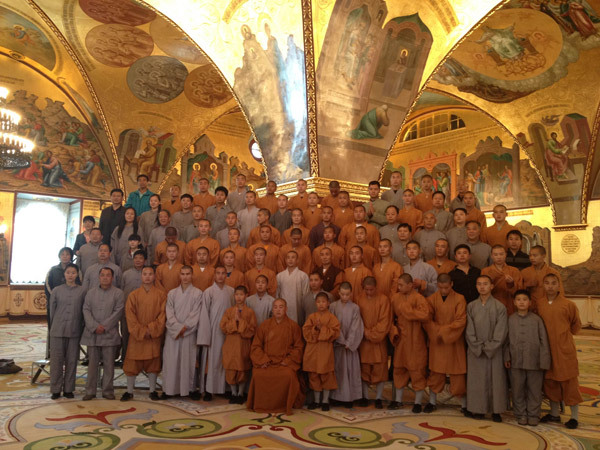 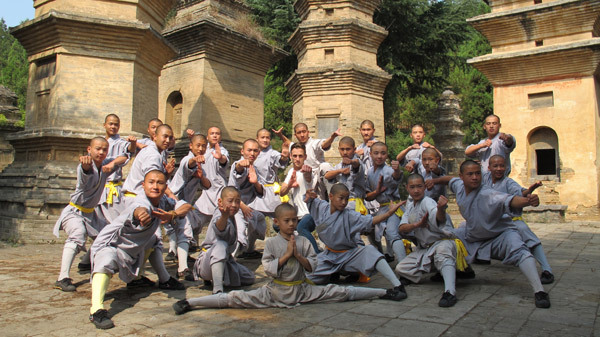 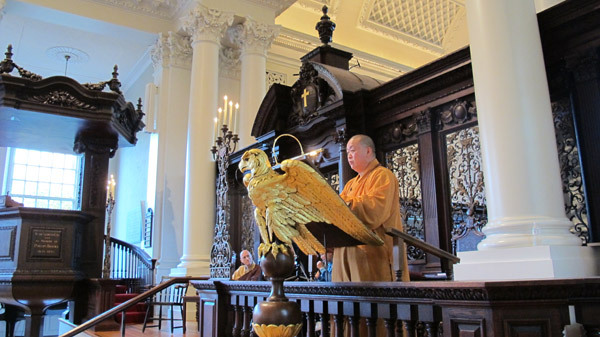 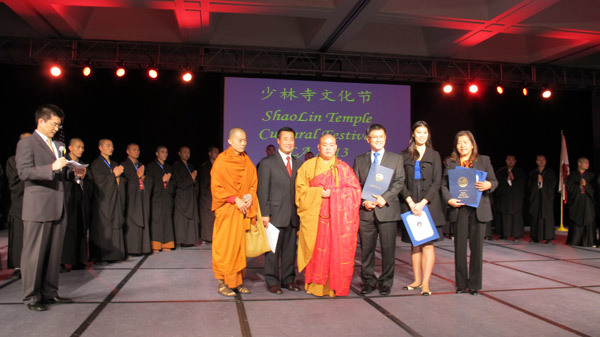 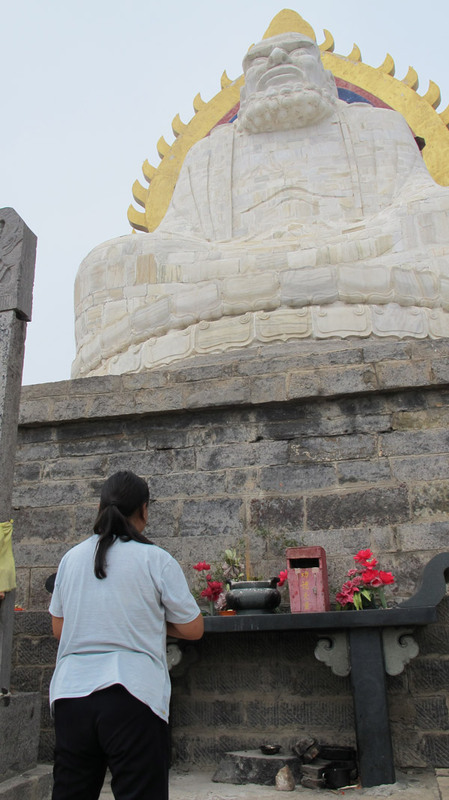 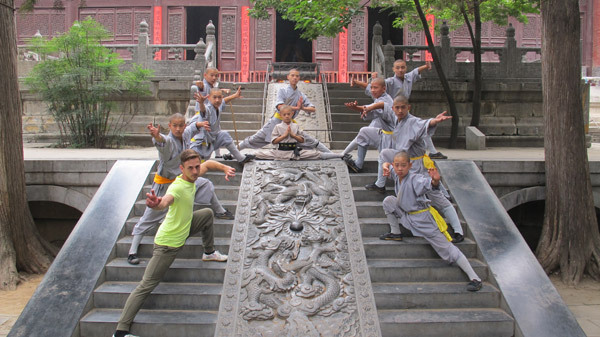 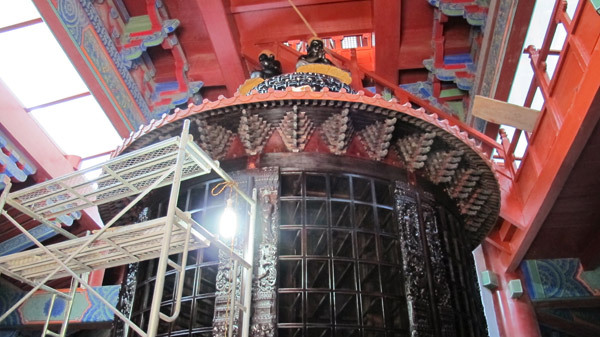 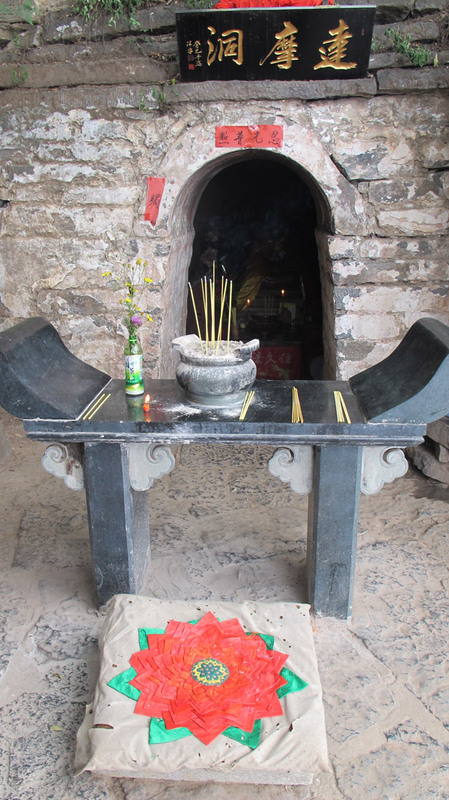 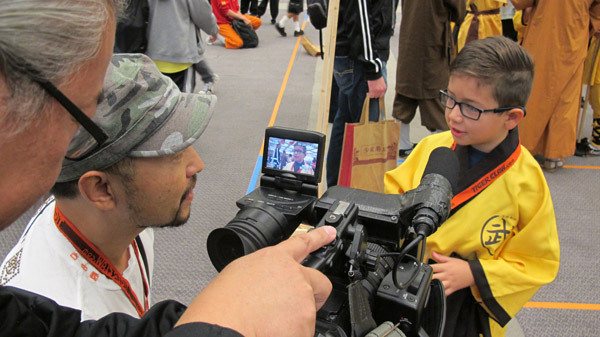 He befriends the young Warrior Monks who teach him many distinctive forms of Shaolin Kung fu. 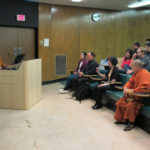 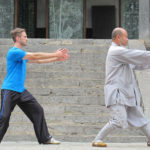 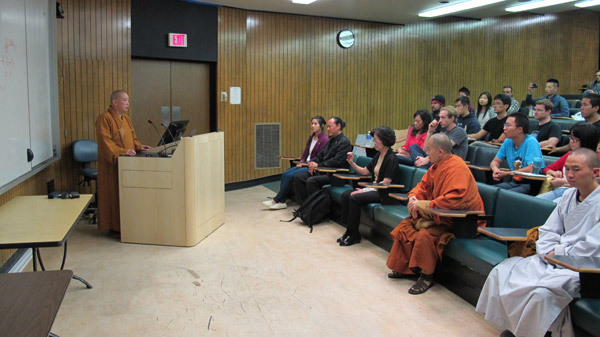 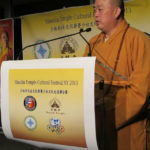 Adams is also granted the rare privilege of learning kung fu from two of the highest teachers of Shaolin Kung Fu, Master Yan Zhuang and Master Yan Ao. 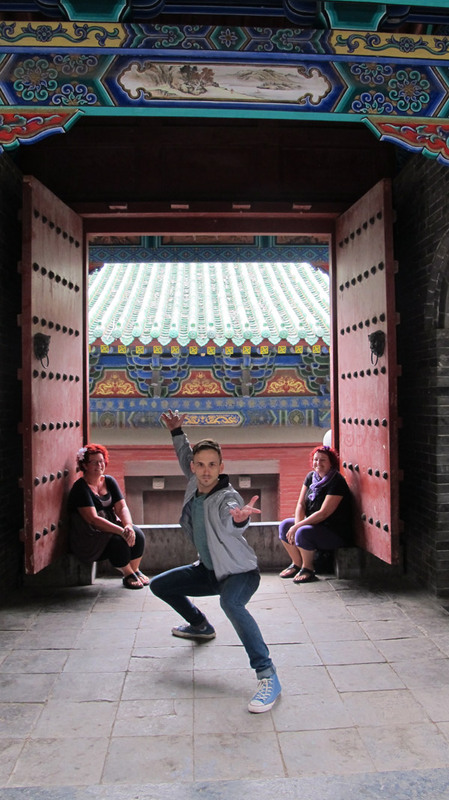 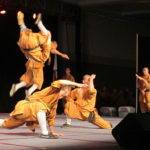 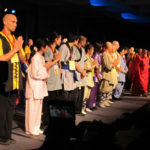 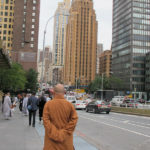 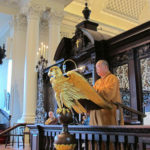 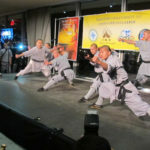 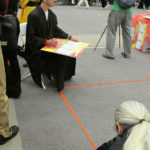 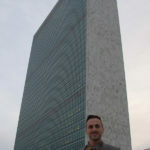 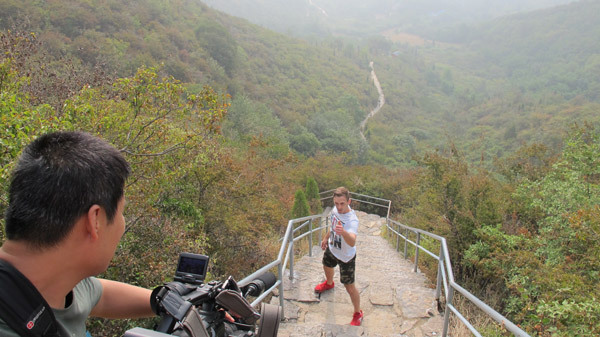 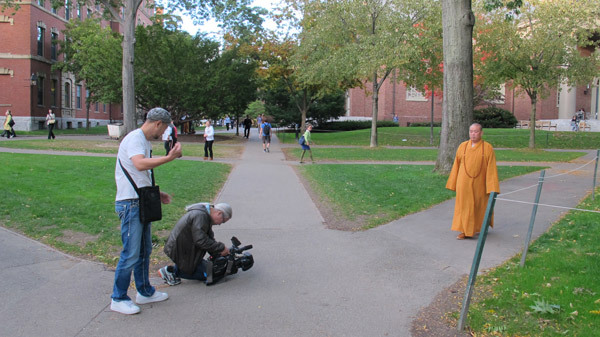 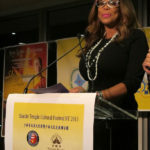 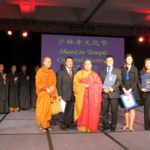 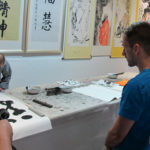 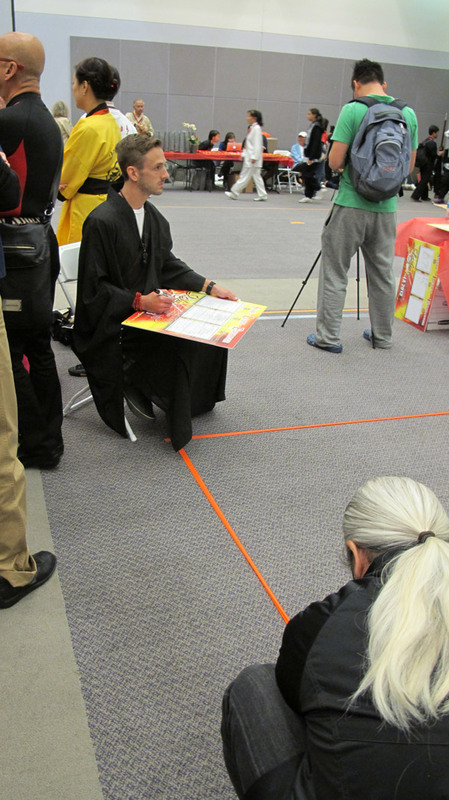 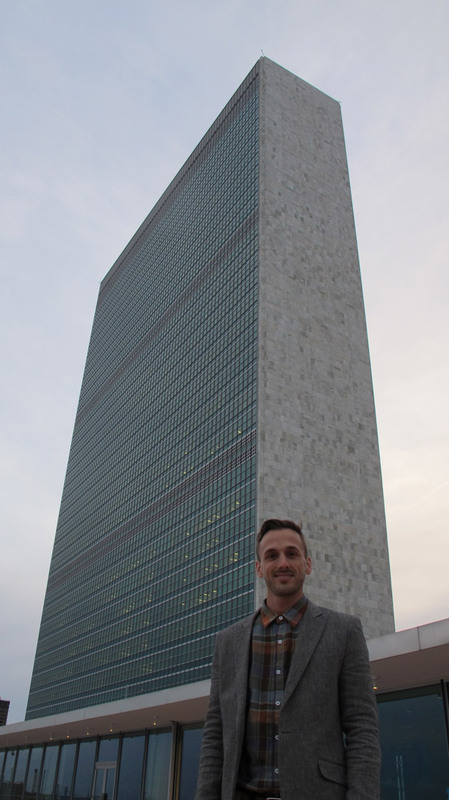 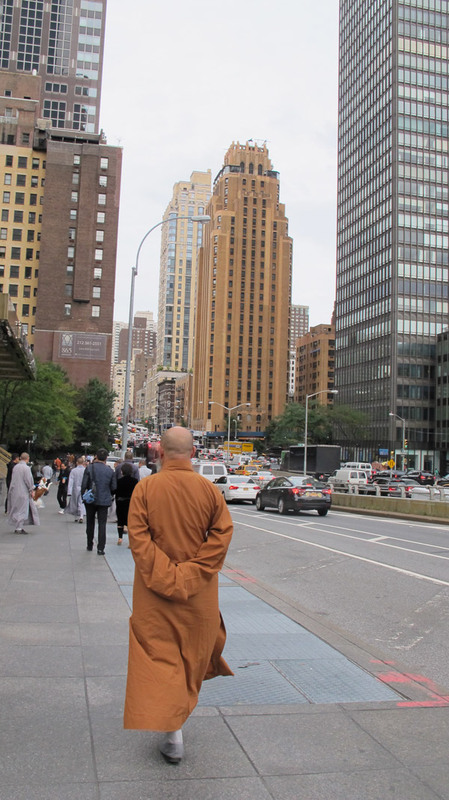 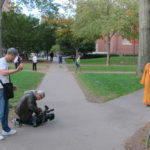 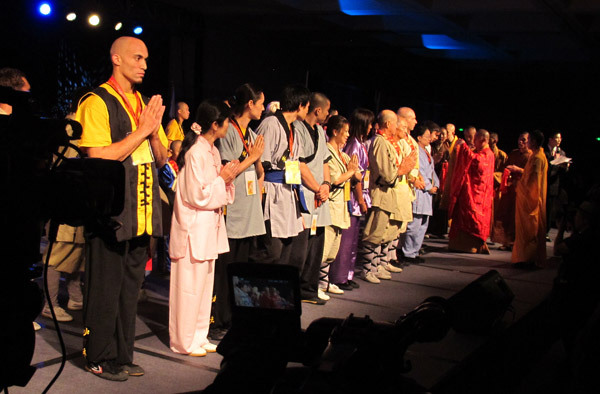 The final stretch of the journey takes Adam to Harvard University in the United States then New York City for a performance at the United Nations and finally, Los Angeles, where over 1000 kung fu practitioners meet at the Shaolin Temple Cultural Festival. 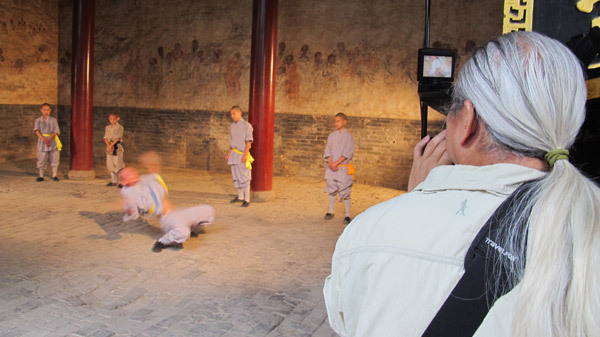 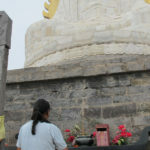 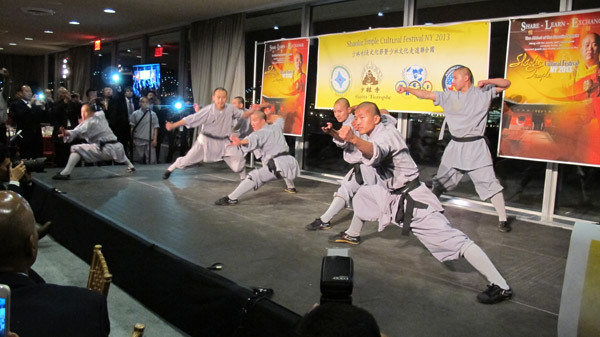 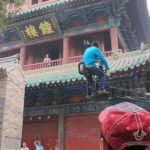 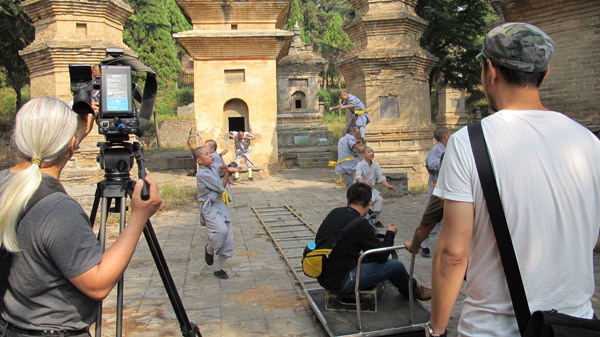 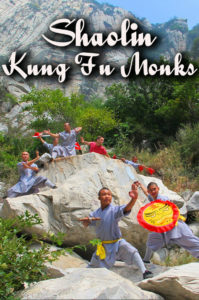 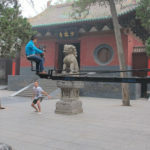 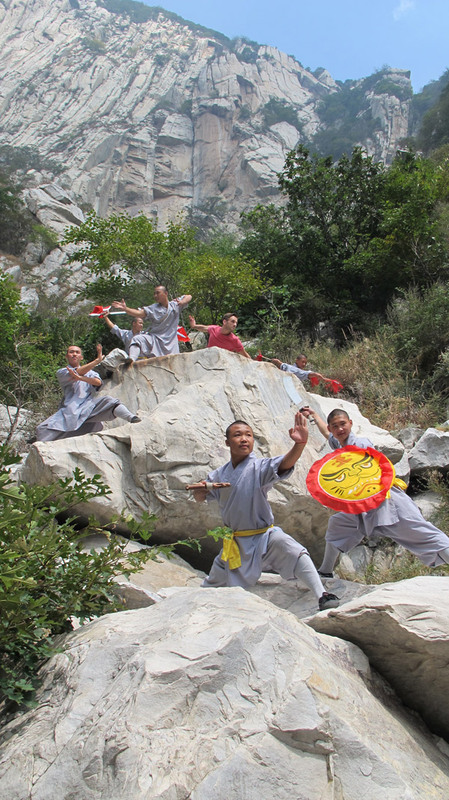 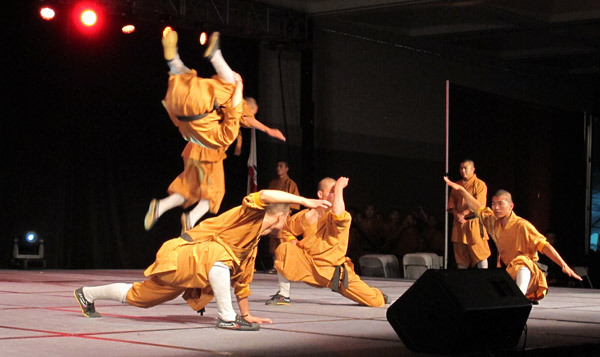 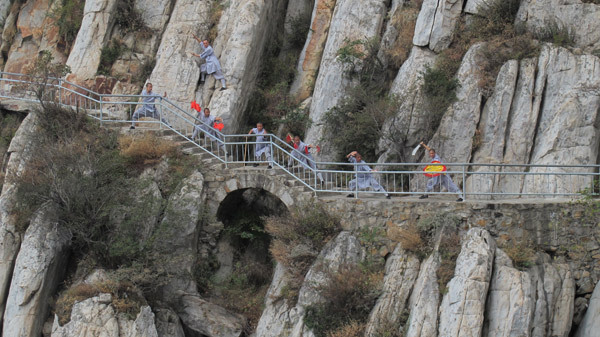 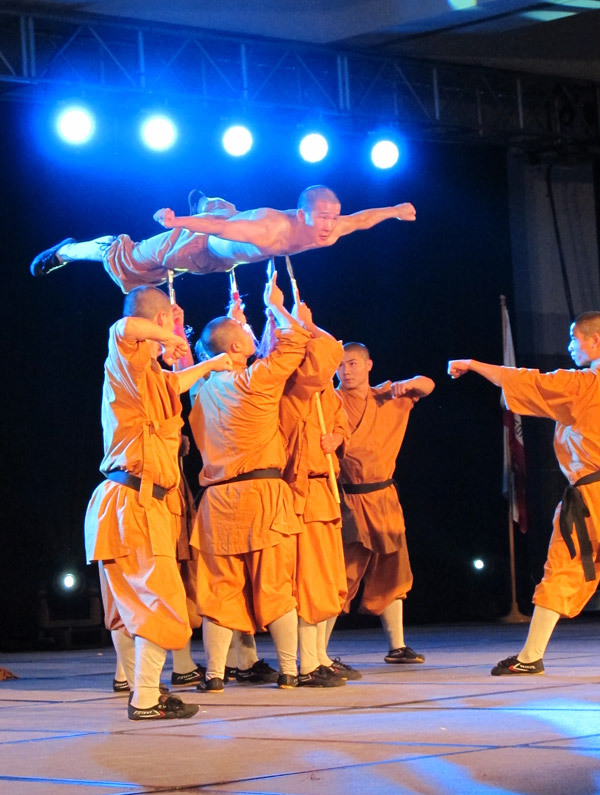 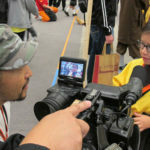 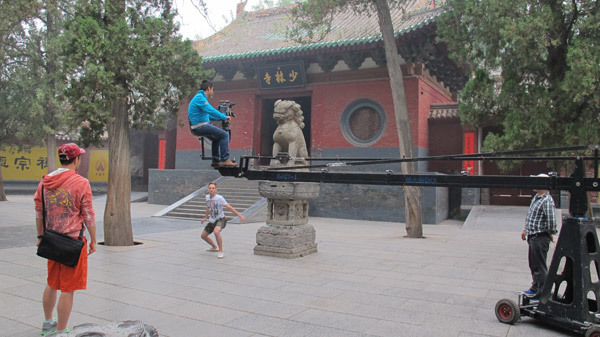 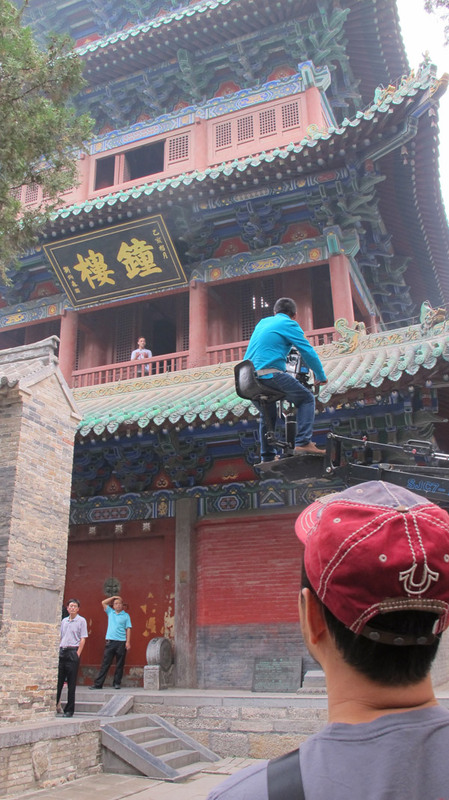 To request Shaolin Kung Fu Monks contact the TV Programmer at your local PBS station.